Last week I spoke at the school to find out I was the only guest for the assembly. 200 kids plus staff for 40 minutes, I kept their attention the entire time. It went very well. 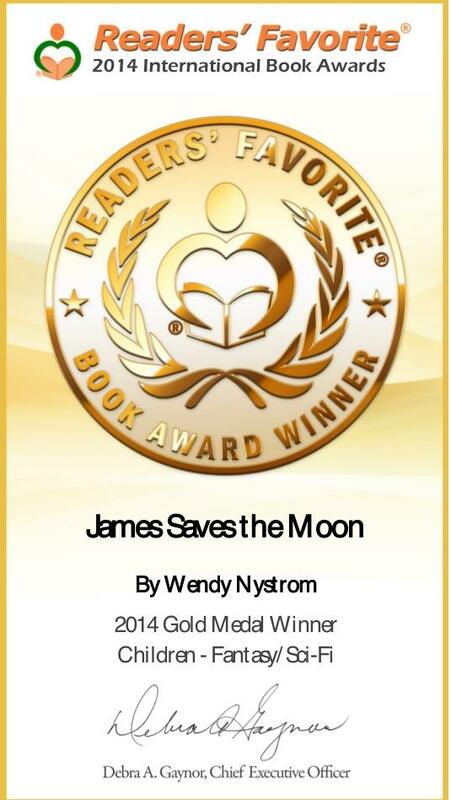 The kids loved my book “James Saves the Moon” and talk. I promised the kids I would have my first book signing at our school. They all jumped and yelled. One third grade child has already written 3 pages for his book. Made my day. I want kids to know they can be what ever they want to be when they grow up. With these troubling times its difficult to remain hopeful. But with out hope there in nothing. My dear sweet illustrator is making a wonderful large print of the recent newspaper picture and article. I found out today, my book is finally go to print. Will take about 3 weeks before its available on Solstice Publishing and Amazon. I am really excited about that. I can hit the road with actual print copies and my electronic version on my nook. I have a new illustrator since Mr. Weidman retired. I hope she will work out. My kids have been on spring break this week. Very challenging to get edits done. Only one page. But it has been nice to have lunch and goof around with them. I did get some of the business end stuff done so that is good. That is about it, Hope everyone has a fun sunny weekend.